Then-Gov. 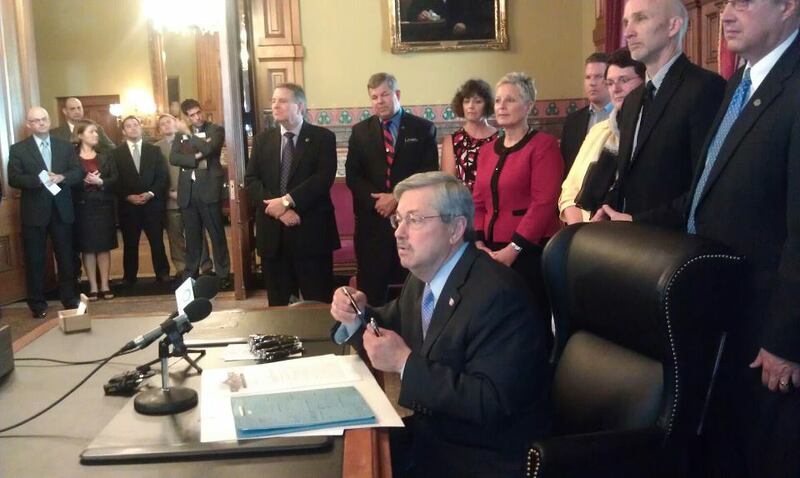 Terry Branstad signs into law on May 3, 2012, a bill that established the Iowa Public Information Board. When Mrs. Gentry lectured in my high school government classes 50+ years ago, I remember her talking about how American government is participatory. The public can attend meetings of government boards, she told us. People are free to express their opinions to government leaders. Mrs. G’s explanation doesn’t quite square with the legal analysis laid out by the Iowa Public Information Board’s lawyer last week. I think a common-sense reading of Iowa law and the applicable court cases tells us the board’s legal guidance was flawed. That’s the practice of two large state agencies, the Department of Transportation and Department of Education. 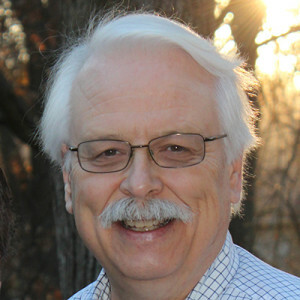 Their websites list the members of the Iowa Transportation Commission and Iowa Board of Education, along with a personal email address for each one. The Transportation Commission, along with the Iowa Legislature, also list home addresses and home or cell phone numbers for each member. The Ethics and Campaign Disclosure Board has chosen to save $708 a year by using its six board members’ personal email addresses. But the board’s executive director refuses to share those with the public. The 1999 Supreme Court case established a balancing test that should have been used with Laura Belin’s request. That test involves weighing whether the information being sought — in this case, email addresses — involves a core purpose of government. These board members are doing the work of Iowa’s taxpayers. The board members’ privacy cannot be allowed to trump the fundamental need for the public to have the ability to communicate directly with members of government policy-making boards who are representing the people of this state.